Even though OnePlus still sells only one phone at a time, pulling the plug on the well-reviewed 5T far too early, the company’s software support for both new and old devices can be pretty impressive. Unless you don’t still own the OnePlus 2 or OnePlus X, in which case we’re sorry. Meanwhile, the OnePlus 6 has been receiving frequent Oreo-based updates, as well as timely Android P developer previews, the OP5 and 5T have made headlines especially with community-friendly open betas, and the OnePlus 3 and 3T haven’t been forgotten either. 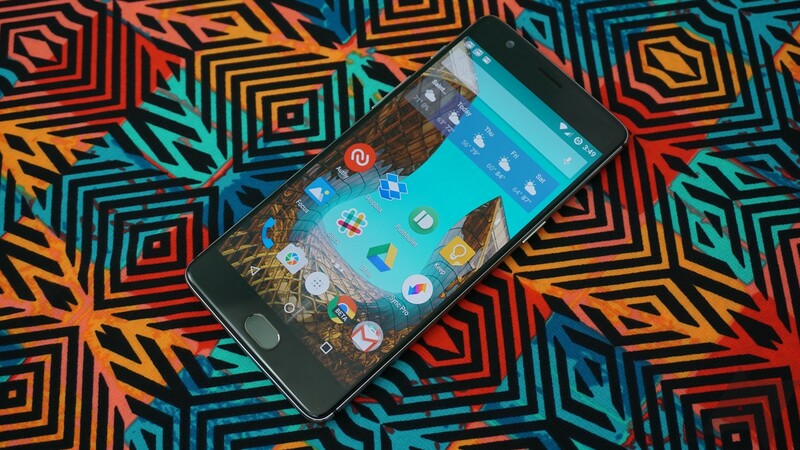 The two 2016-released handsets are being treated as we speak to an incremental roll-out of OxygenOS 5.0.4. That’s obviously a few versions behind the software currently powering the OnePlus 5, 5T, and 6, and it’s still based on Android 8.0 Oreo. In addition to a couple of relatively minor camera improvements, and small bug fixes for two popular third-party apps, the latest update bumps up the Android security patch to the July level. Due to a typo, yes, a typo, your settings will be stuck showing June 1 under security patch level, but rest assured, you are indeed protected against the latest threats. Like all staggered rollouts, it might take a few days for all users to receive the alert encouraging you to update. So far, no critical bugs have been reported, so it’s undoubtedly safe to install this minor OxygenOS 5.0.4 goodie pack. Also, in case you’re (furiously) wondering, other updates are definitely in the pipeline for the OnePlus 3 and 3T. Can you say Android 8.1?